Glow in the Dark - Light Green. Popular for all types of project, the glow in the dark range of embossing powders from Sweet Dixie allow you to create colorful art and craft designs that embrace the wow factor. 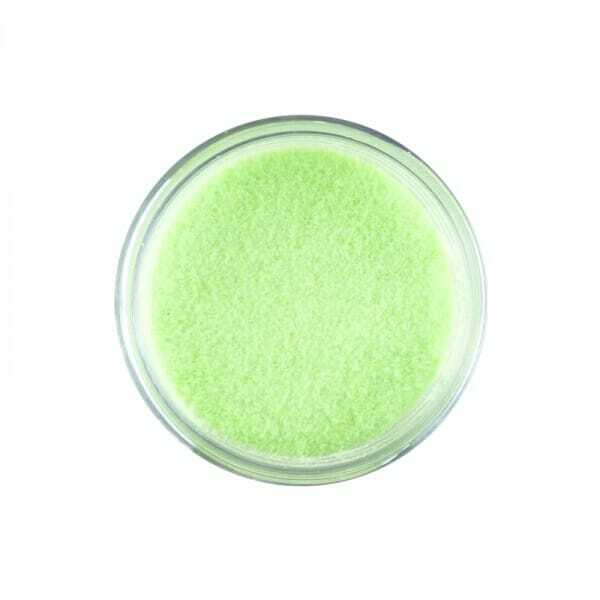 Customer evaluation for "Sweet Dixie Glow in the Dark - Light Green"